Inno Advanced Car Racks offer a line of affordable roof racks, cargo boxes and more. All Inno Products are on sale and available for immediate free shipping from RackWarehouse.com. 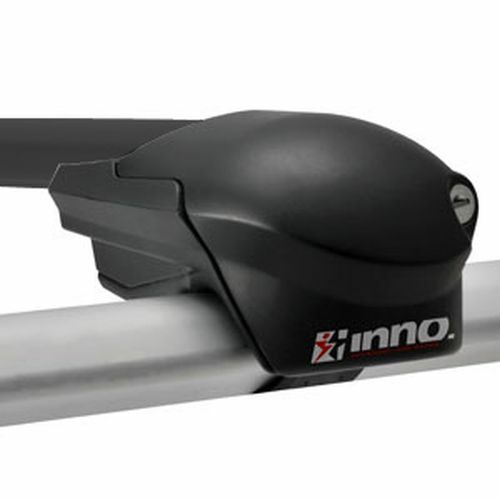 Inno individual base rack components are available to order separately or as part of a complete roof rack. Inno Aero Crossbars are quiet and great looking. 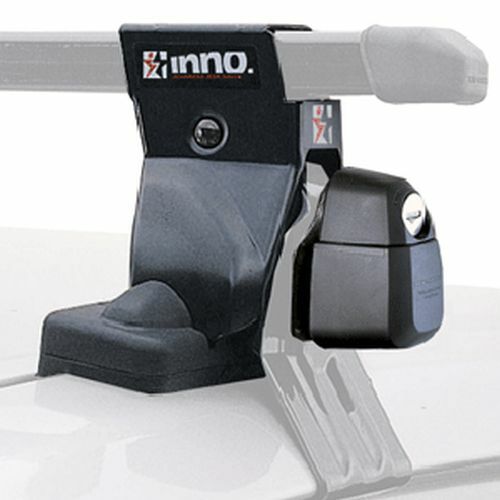 Inno Stays, also know as towers or feet, are available to fit just about every vehicle on the road. Additional roof rack components include fit kits, crossbars and more. All Inno Car Roof Racks and accessories are covered by a Limited Lifetime Warranty. All Inno individual components are on sale, in stock, and available for immediate free shipping from RackWarehouse.com. 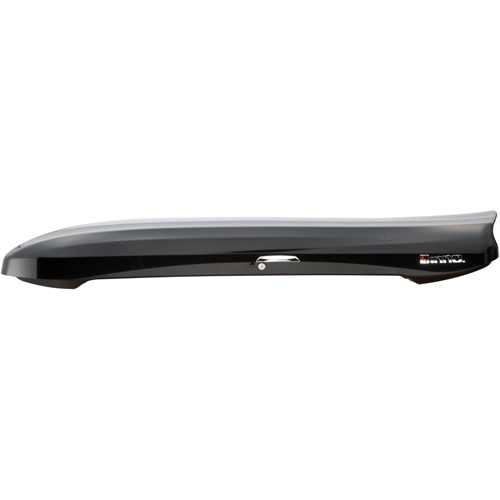 Please explore our Inno Fit Guide at the top of this page to find Inno's recommended roof rack for your vehicle. Inno Roof-top Cargo Boxes and Cargo Baskets are rugged, aerodynamic, spacious and available from The Rack Warehouse. 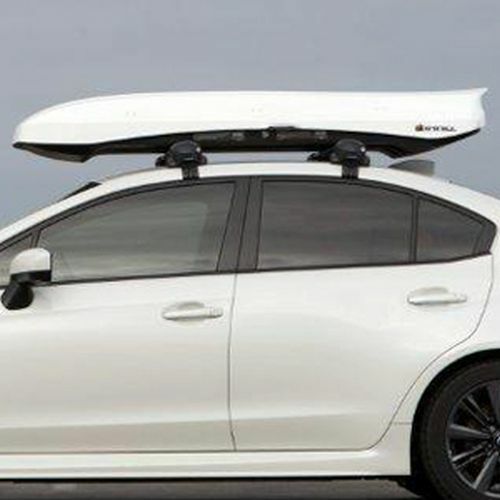 Inno Cargo Boxes are stylish, simple to install and fit just about every car roof rack on the market. The Rack Warehouse offers deep discounts on Inno specials and close-out racks. All of these products are new and unused. Inno Awesome Deals! items are covered by Inno's Full Warranty. Coupon Codes do not apply to Awesome Deals Items. Awesome Deals Items are not returnable. All Inno Advanced Car Rack Products stocked by The Rack Warehouse can be found on this list. Cargo Boxes much more can be found here. With the exception of Cargo Boxes, all Inno purchases over $99 ship free. Please use the Inno Fit Guide at the top of this page to find the best rack for your vehicle and needs.